Crunchy Data is pleased to announce the publication of a PostgreSQL Security Technical Implementation Guide (STIG) by the U.S. Department of Defense (DoD), making PostgreSQL the first open source database with a STIG.  Crunchy Data announces that open source software pioneer Tom Lane has joined its team of elite PostgreSQL developers. Lane is a member of the core team within the PostgreSQL Global Development Group, which oversees the development and maintenance of one of the world’s most popular and reliable open-source databases, PostgreSQL. Lane is prolific contributor to the PostgreSQL open source project and is involved in all aspects of the PostgreSQL project, including new features, performance improvements, and bug evaluation and fixes. 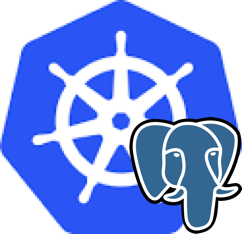 Crunchy Data announces Crunchy Certified PostgreSQL, an enterprise, trusted, open source distribution of PostgreSQL 9.5. Crunchy Certified PostgreSQL will include PostgreSQL 9.5, the latest major release of the world’s most advanced open source database, as well as popular extensions such as PostGIS, a geospatial extension for PostgreSQL, and PostgreSQL Audit, an enhanced audit logging extension for PostgreSQL.